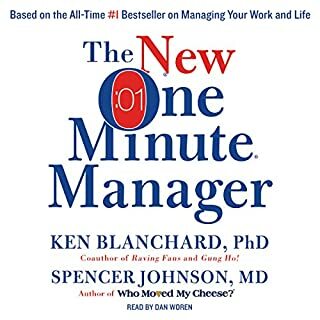 Sometimes managers get caught up in "do it now" mentality. This is more about a coaching style. And it is very effective. 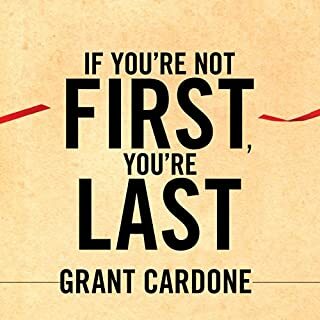 Grant Cardone is the man! I am in sales and I lead a sales team. There is always valuable information and his books! I always enjoy the added commentary that comes with his audio versions.